Challenge: In the early 1960s, Richmond-based Bank of Virginia called on SIR to test an industry-changing concept: a “master” credit card that would be recognized at all stores, not just one. Our research explored whether consumers would feel comfortable using this type of master card that was backed by a bank. Action: SIR tested the new idea at malls and in focus groups. Our research found that the new bank card concept held great promise. We delivered these insights to leaders at Bank of Virginia’s credit card division. 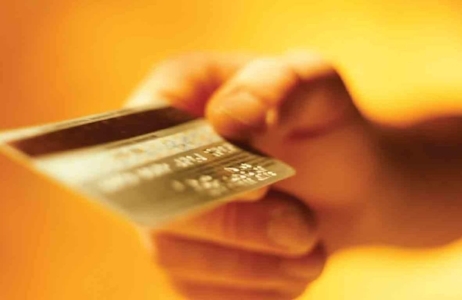 Results: Master credit cards were a hit with the bank’s customers. Much later, the same credit card division eventually went on to attain huge success — spinning off in 1995 to create the global company Capital One. SIR continued to offer support in a small way by conducting hundreds of focus groups on new product and customer acquisition strategies all along the way.